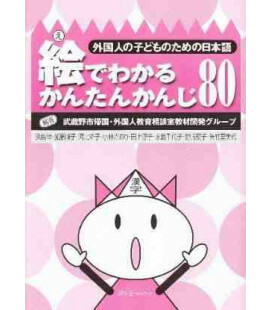 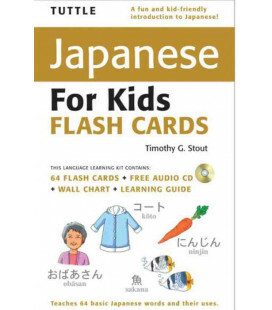 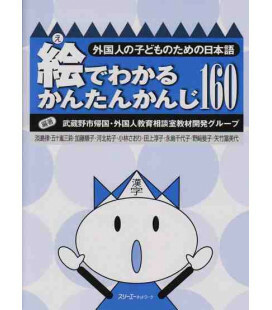 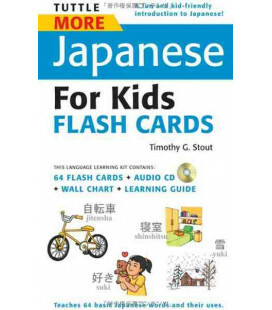 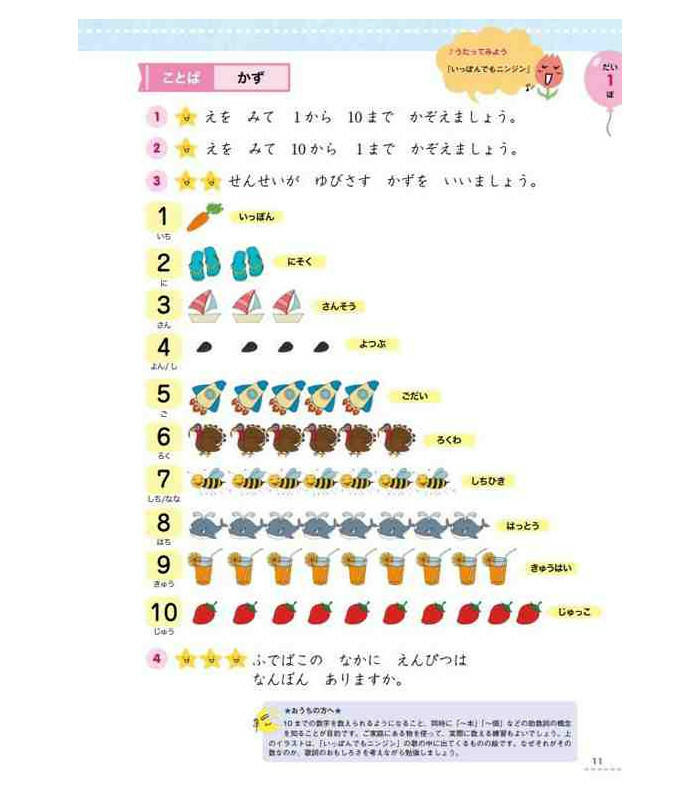 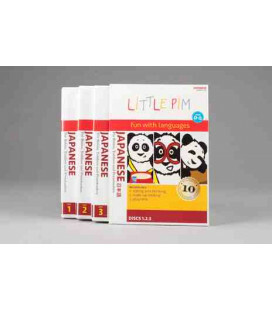 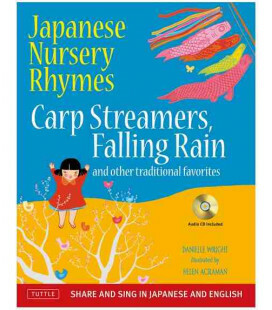 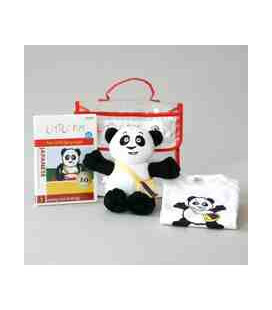 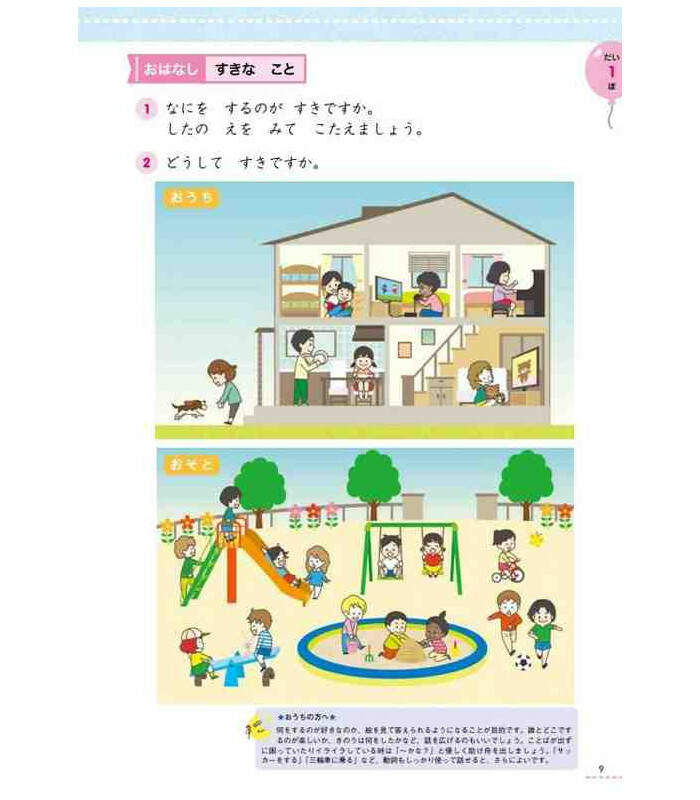 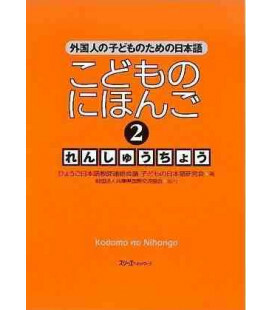 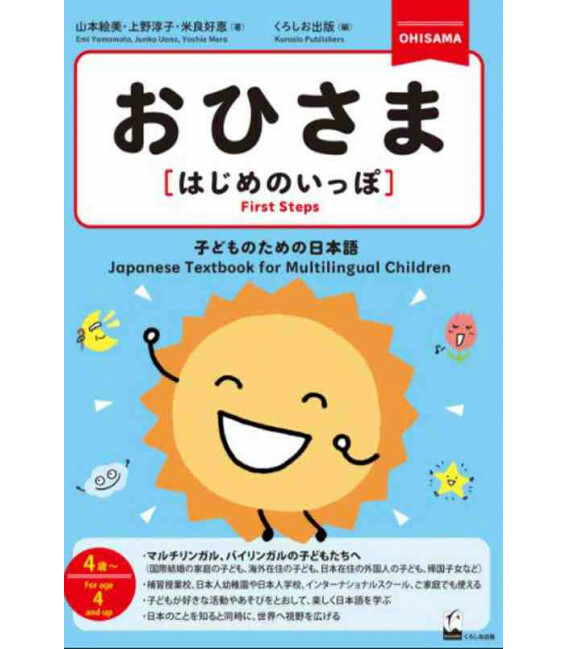 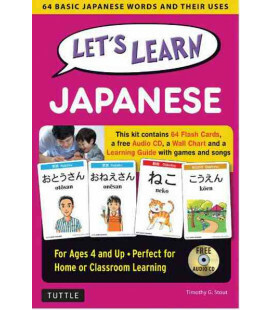 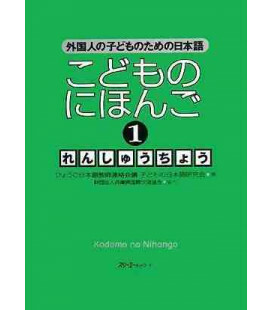 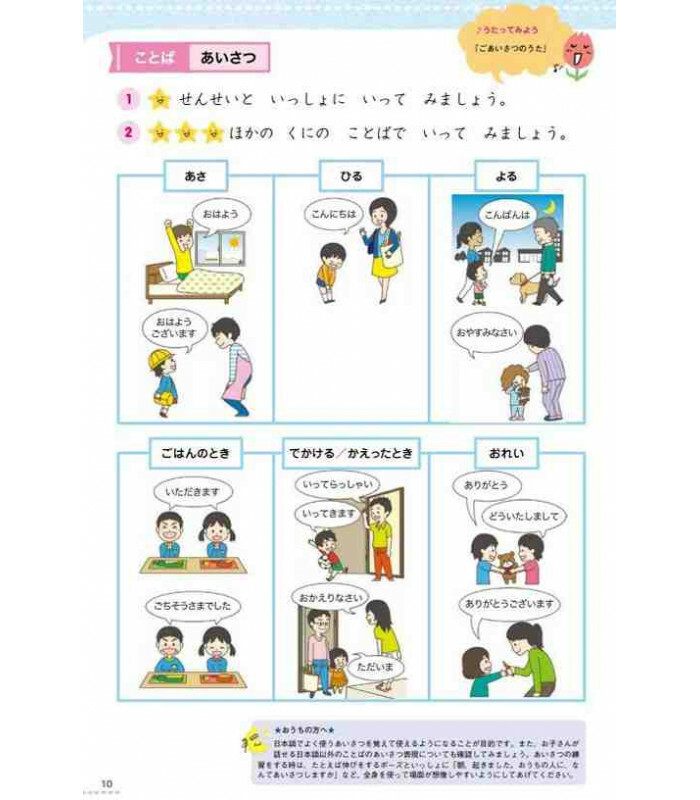 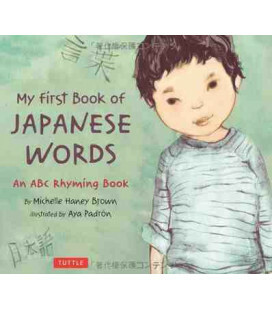 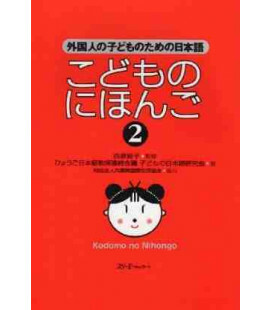 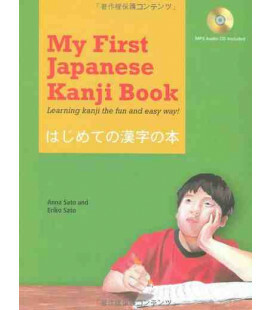 Ohisama - First Steps is a learning method for Japanese aimed at children aged 4 and above. 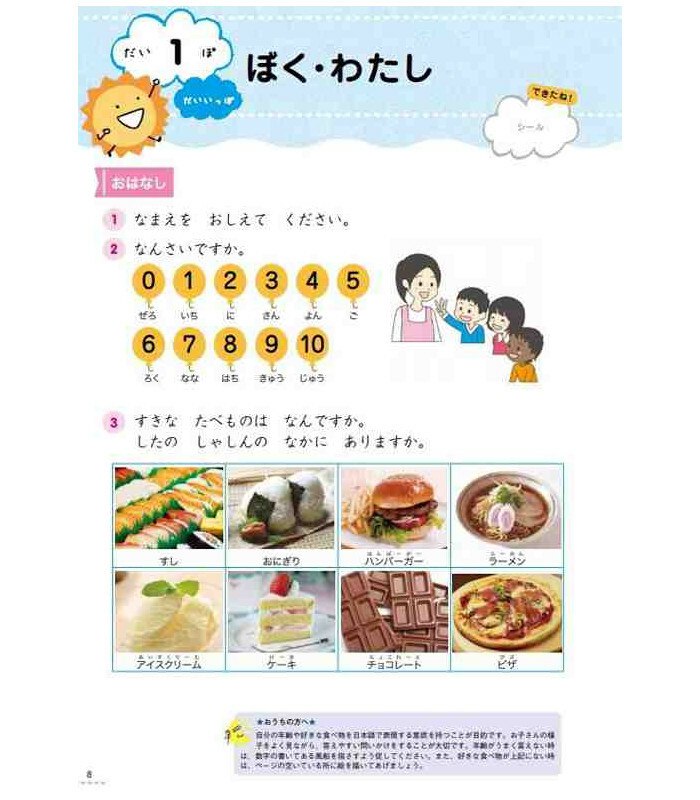 The topics and the activities in the book have been designed to get the children's attention and encourage their curiosity. 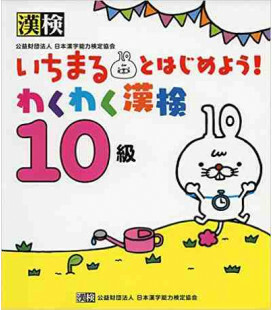 The book contains interesting topics such as animals, the planets of the solar system or even dinosaurs. 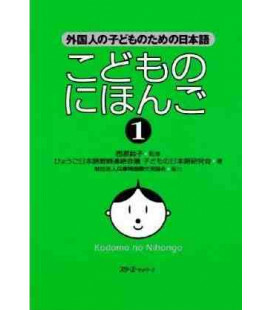 - Many illustrations and photos. 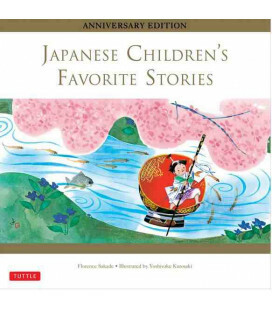 For more information, please see the Ohisama Facebook page.